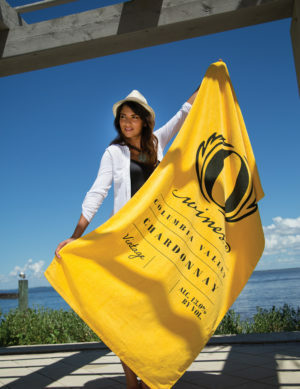 The bold colors on this 100% cotton terry velour beach towel are sure to brighten up anyone’s day. 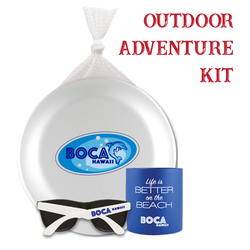 Display your logo on one of the largest and most visible surfaces, with a budget-friendly price. 35″ x 60″ | 15.0lb./doz. twill hemmed, midweight beach towel. *When printing on a colored towel, it is recommended to use either a darker ink color than the towel or a prolucent ink.